Nowadays, there are endless products that can help your makeup stay flawless all day long. With a help of a makeup primer, you can easily prep your skin, intensify your makeup and make it long lasting – but what is a primer and how do you choose the right one? 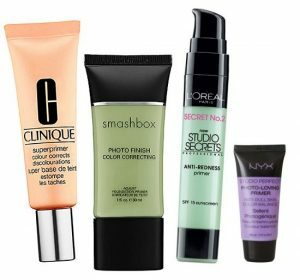 To learn more about the benefits, the best primer tricks and the most popular makeup primers on the market, keep on reading! Using a makeup primer is the very first step of a makeup routine. With its consistency, it functions as a skincare product that helps you with the makeup application. 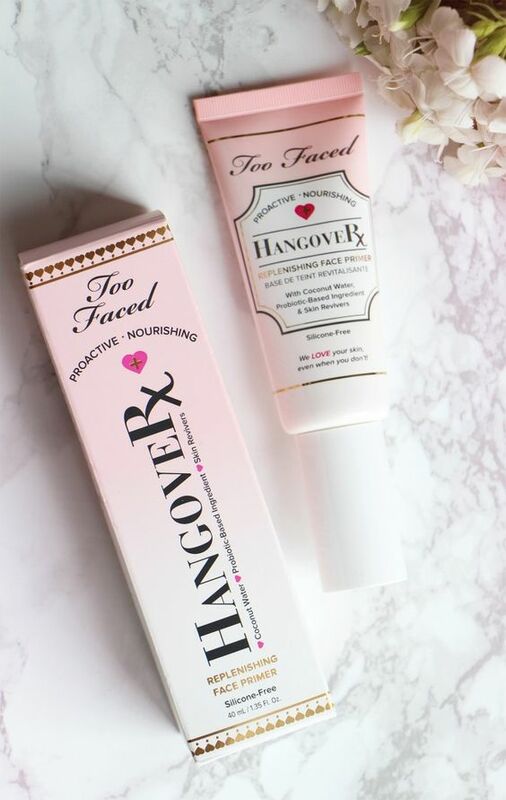 To ensure your face is ready for makeup and that your foundation and eye makeup will last all day long, using a primer is absolutely essential. 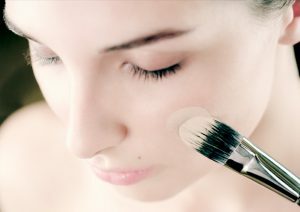 Makeup primers come in various different forms and textures with different benefits, so it is important to know the difference between the types. 2Which Primer Makeup is For You? Choose your perfect match depending on your skin type and the main effect you are looking for. If you have sensitive or dry skin, search for a primer oil or moisturizing primer that will keep your skin plump and nourished while fighting dry patches. On the other hand, for combination and oily skin, we recommend a primer that fills in pores and controls the oil balance of the skin. 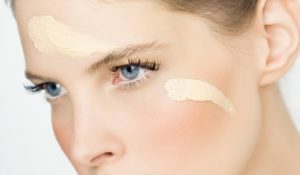 There are also various color correcting primers on the market that will make red spots, dark circles and any discoloration vanish underneath your foundation. First and foremost, primers also function as moisturizers. 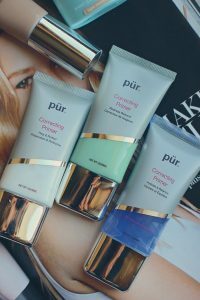 Whether you are choosing a gel primer or a light primer water, they will all nourish your skin and add a natural glow to your face, which is essential, especially before applying foundation. While some primers are intensely hydrating (such as primer oils), others will only give a light veil of moisture to your skin. 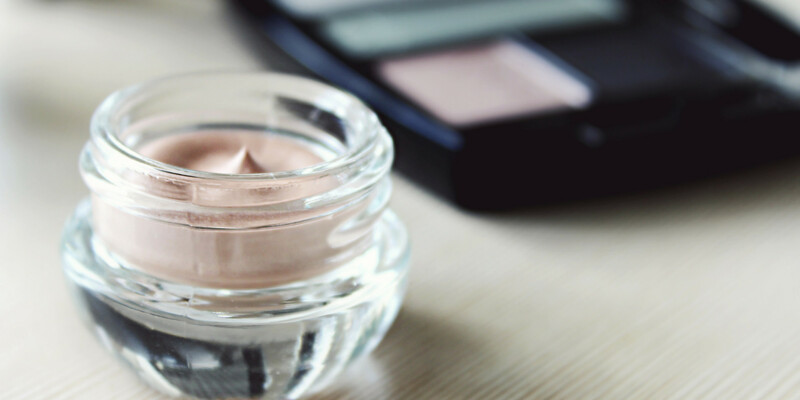 Although there is a popular misconception that oily skin doesn’t need extra nourishment, even oily skin needs a bit of moisturizing before applying foundation. Another main benefit or primers is that they can provide an “even canvas”. We all have a little texture to our skin (acne scars, large pores, blackheads, spots or any other blemishes), and while it is completely normal, it can influence the makeup application. With its evening texture, primers can help you calm your skin and fill in pores with an “airbrushed” finish. Because of its moisturizing and pore minimizing properties, it also ensures an easy makeup application. 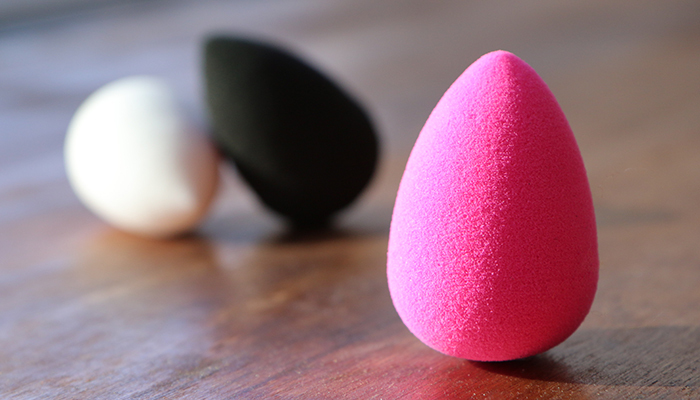 Your foundation brush (or beauty blender) will glide on easily, and the primer will work together with your foundation to create a beautiful, natural finish on your face. After creating the perfect makeup look and dealing with the details for an hour, we all want our makeup to stay in place all day…and besides setting sprays, makeup primers will help your makeup last longer. Because of ensuring an even canvas and better application, primers make the foundation “stick” to the face as well, making sure it won’t move anywhere throughout the day. Primers (especially moisturizing primers) create a “shield” on your face, protecting it from pollution, just like a moisturizer. If you choose a primer that also has skincare benefits (always look at the ingredients and make sure it is gentle and hydrating! 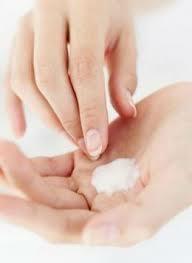 ), it will function as skincare product as well that can help your skin texture and tone in the long term. Besides texture, primers can also even out your skin tone. We already mentioned how a colored primer can have color-correcting effects, but it’s time to review tis benefit a bit more in depth. For red spots, choose a primer with a light green tint to it (trust us, it will neutralize the redness), and for dark under-eye circles and dullness, choose a primer with a salmon or peach shade. Make sure to only use the color correcting primers on the right areas – don’t apply green on your under-eye area or a peach primer on your read areas, as they will only intensify what you are trying to hide. If you go with a color-correcting primer, make sure to blend everything perfectly to your skin before applying foundation and concealer. If you are using cream contour shades as well, this benefit will help you a lot. As primers soften your skin and make the application easier, they also help in effortlessly blending everything together, so you won’t have to worry about having bronzer patches or blotchy makeup. You can play with different textures by not only applying primer before, but also mixing a bit of it with your foundation. 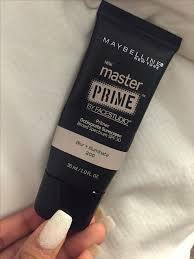 If your foundation is too matte and heavy, mix it with a drop of primer oil for a subtle glow, and for too liquid consistencies, a primer balm will make it easier to apply. There are various tricks that will make your primer glide on super easily and create a 100% flawless complexion. The first is to always choose the right way of application: instead of dragging the product around, gently dab it into your skin with the help of a buffing brush or a wet beauty blender. These methods will help you press the product into your skin instead of sliding it and moving it around. 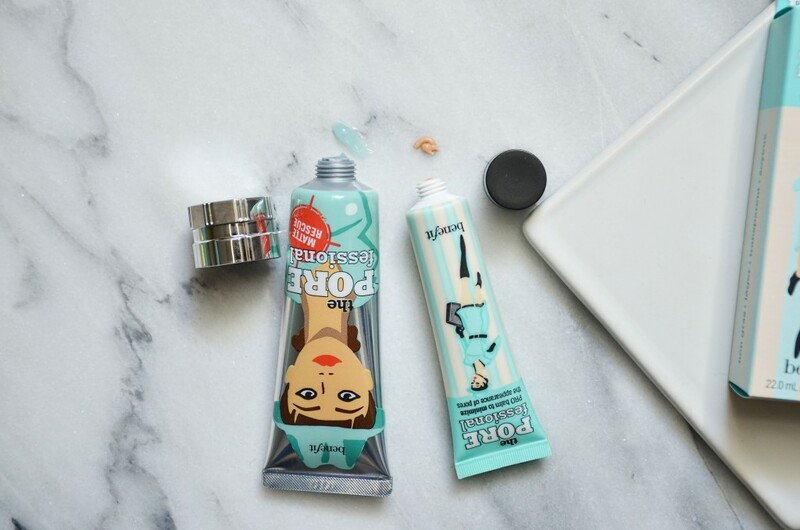 Another primer trick is to prime not only your face and skin, but your lids, lips and lashes as well. There are various other primer types as well to prep your skin and make sure your lipstick and eye shadow stay longer. 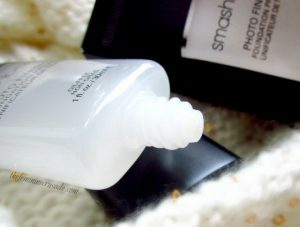 If you don’t want to spend a fortune on high-end primers, you can easily make your own by taking a look at the main ingredients. You will find glycerin in most primers – as it’s an ingredient that makes foundation and any other makeup product “stick” to your face, it is an essential ingredient for primers. Create your own face primer by mixing together a tablespoon of glycerin, aloe vera gel and a clear lotion or even a few drops of your foundation. These ingredients will nourish your skin while making your makeup long lasting and even. Last, but not least, it is important to always choose a primer that is suitable for the weather. It is completely understandable that you don’t want to cake another layer of makeup on your face when it’s boiling hot outside – so during the summer, try out a refreshing primer water that will freshen up your face while prepping it. On the other hand, for autumn and winter, give your skin that extra layer of moisturizer with a primer balm. 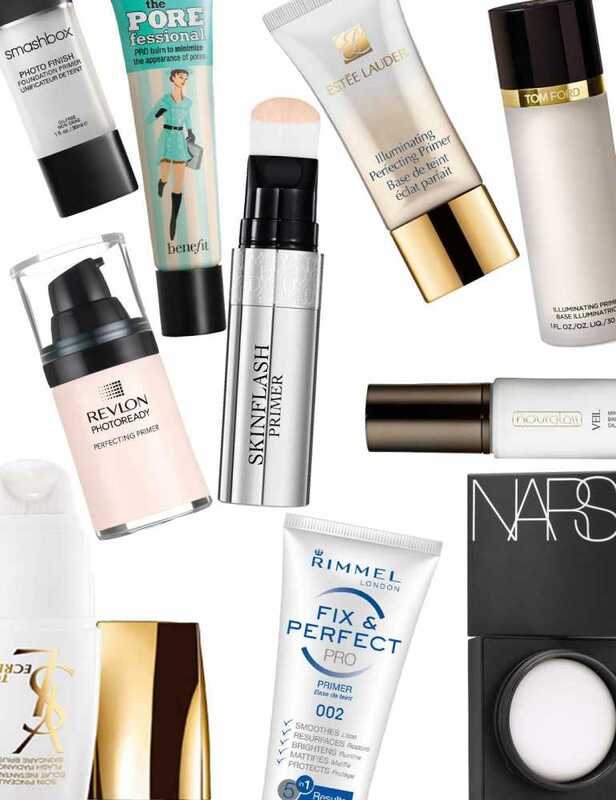 This is probably the most popular and well-known primer, and for a very good reason. The Benefit Porefessional primer is known for its skin perfecting and pore minimizing effects, and it was probably the reason behind the huge, sudden popularity of primers. 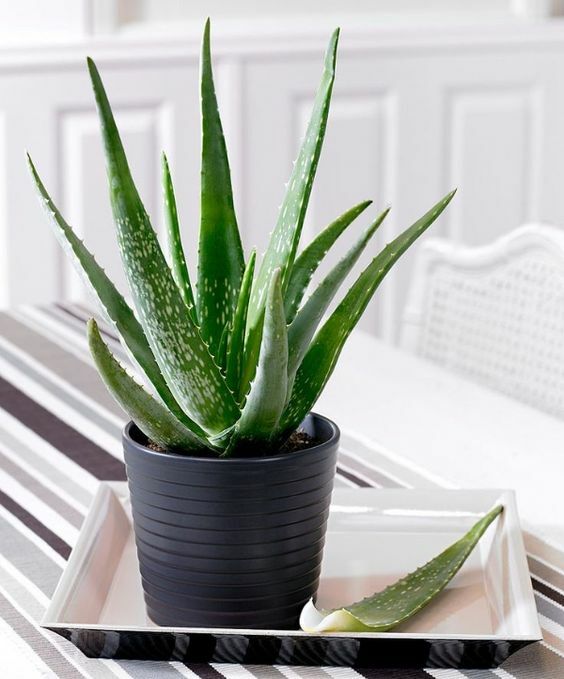 Because of its texture, it is suitable for every skin type, and it is also great if you have blemishes or acne scars. 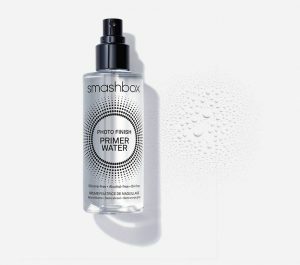 Similarly to the Benefit Porefessional primer, this Smashbox primer also has a silky texture, so it perfect for filling in pores and ensuring an even texture. 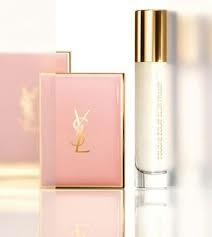 It creates a light veil on the skin that blends effortlessly with the foundation while keeping everything in place. This primer is also known as the more affordable version of the Marc Jacobs coconut primer. 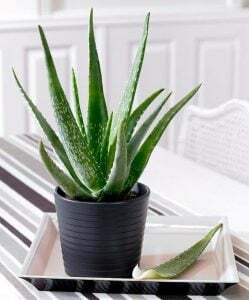 It has a combination of skincare benefits and coconut water that will brighten up your face and prime it, even if your skin is a bit dull or tired. Besides prepping your face, it also soothes and calms your skin, and just like any other Too Faced product, it is vegan-friendly as well. 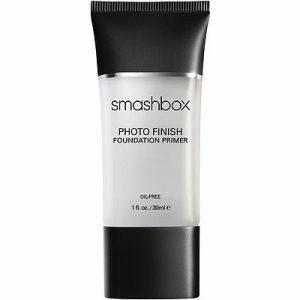 Although it is not a face primer, it still made it to our list as one of the best primers on the market. 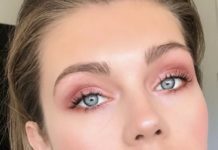 It has a peachy skin tone that intensifies any eye shadow shade and helps the shadow (whether it’s powder, cream or a liquid, metallic shadow) stick to the eyelids and stay on longer. 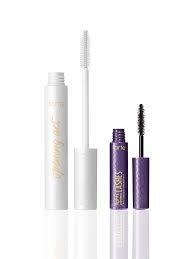 It is suitable with any formula, even with glitter shadows. 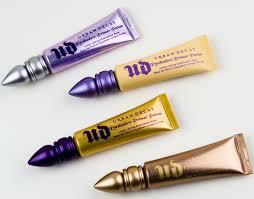 …just like with any other makeup item, you will have to experiment a bit before finding your perfect match. 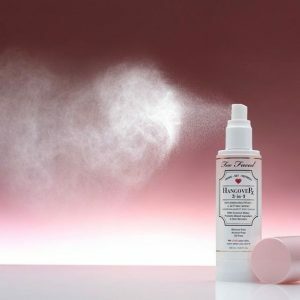 Everyone has a unique skin type and tone, and while there are various beauty cult favorites out there, they unfortunately don’t work for everyone. We recommend choosing the two textures that you feel would be the best match for you and trying them out for a week or so before settling.